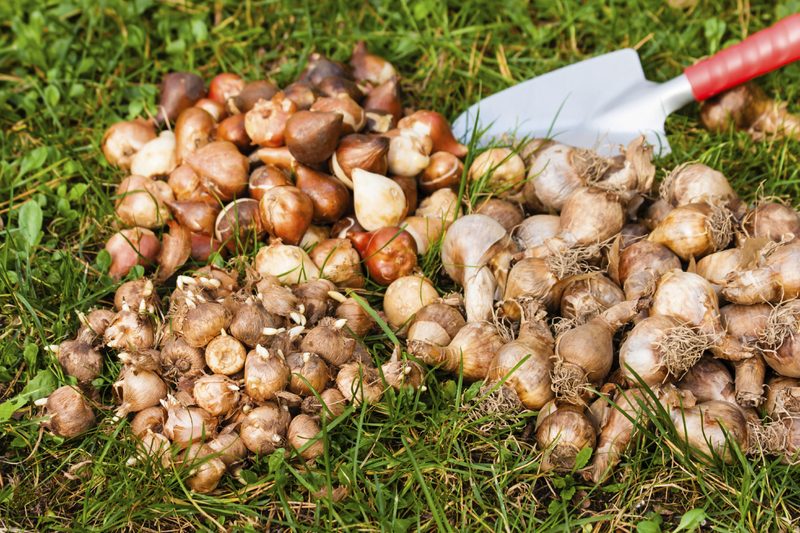 Start planting spring bulbs in September – when choosing remember the larger the bulb the more, bigger, flowers you will get. Water in the morning rather than evening so plants are not sitting in cold water as nights get cooler. Sweet pea seeds can be sown now for stronger plants and earlier flowering next summer. Plant out pansies and violas for autumn/winter colour and wallflowers and sweet williams for spring flowering. Re-seed any bare patches of lawn. Use lawn and turf dressing if starting a new lawn or for larger areas. Sow green manure crops ie. White mustard & winter grazing rye in vegetable beds to revitalise soil and improve structure. If your tomatoes suffered from blight, make sure you burn or bin the remnants of the plants – don’t compost! Check you have netting to cover your pond before autumn leaves start blowing into the water. Use gutter and drain guards to stop leaves clogging them up. 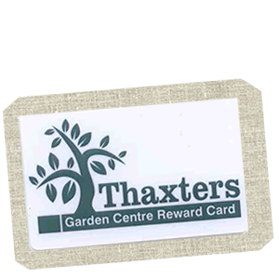 Protect fruit trees and bushes against pests with winter wash and grease bands. Clean shade paint from greenhouses to allow more light in.